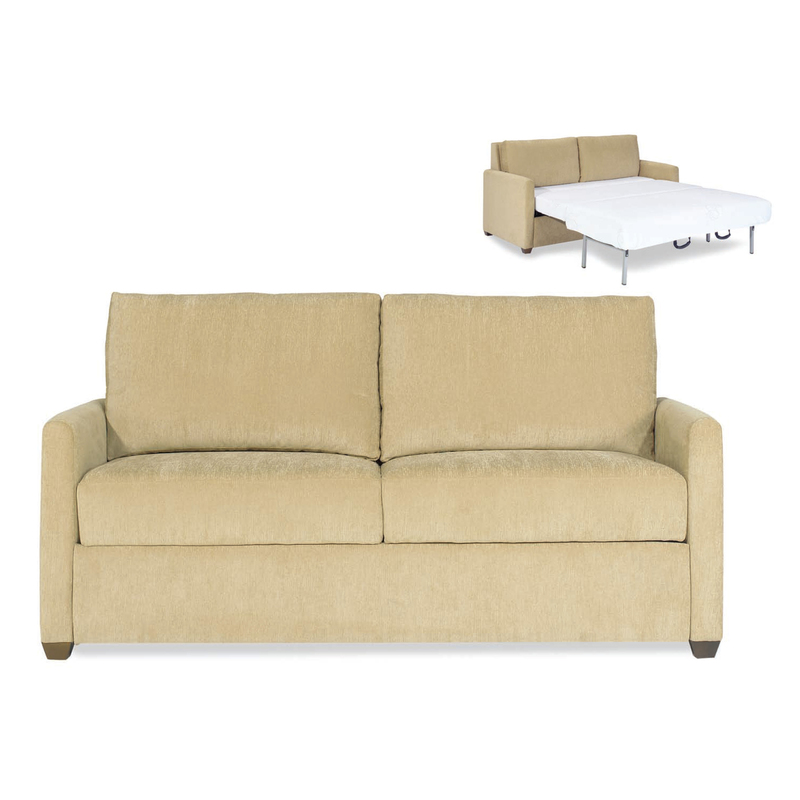 Sits like a Sofa, Sleeps like a Bed!™ Utilizing a No-Sag steel spring suspension, all Paragon products sit like a high quality non-sleeper Sofa. Our sleeper sofa with spring suspension will provide you with a longer lasting cushion and more comfortable seat for you and your guests to enjoy. 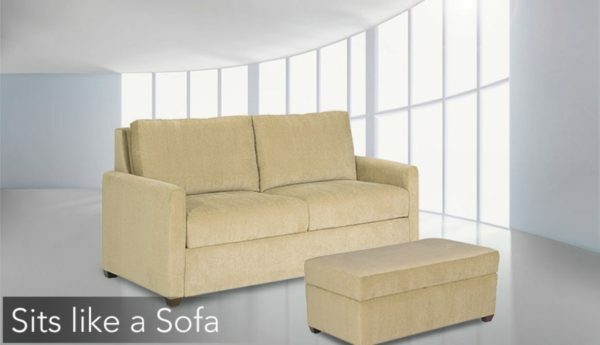 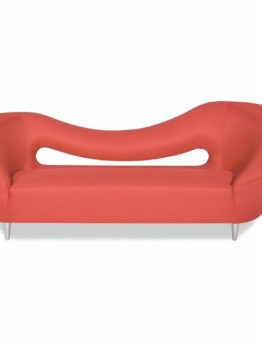 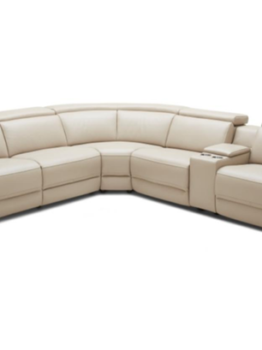 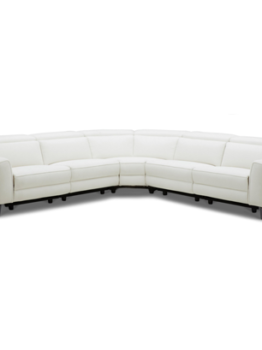 Typical sleeper sofas are well over 100” deep when opened, making it difficult to move about the room when in use. 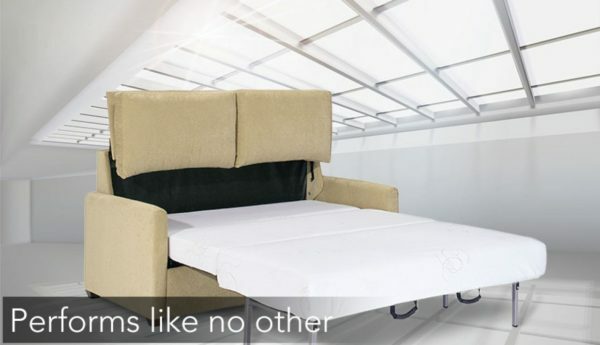 The Paragon Sleeper has an industry leading footprint that is only 85” deep when open. 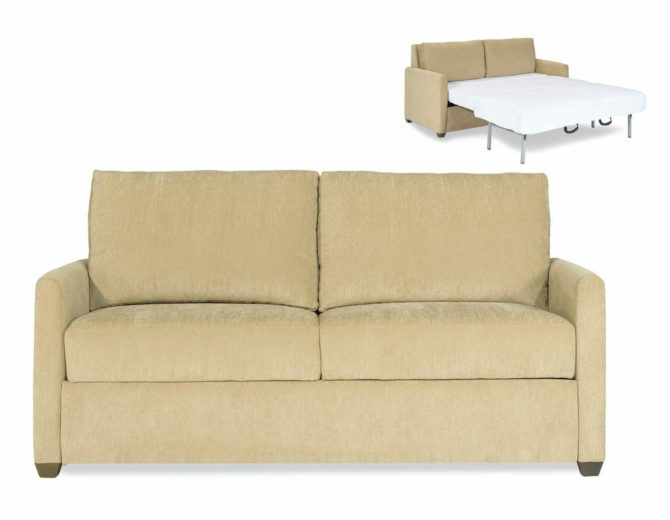 Our self-contained mechanism eliminates the hassle of finding a place to store the cushions when it comes time to sleep, in addition to providing you or your guests with a convenient and comfortable back rest when they just want to relax watch TV or check email. 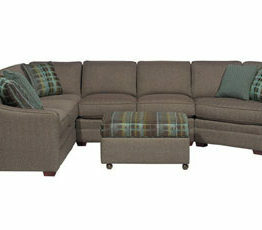 Comfort, Convenience and Technology sum up the features and benefits of the Paragon Sleeper. Whether it’s our luxurious memory Foam Mattresses, lie flat sleeping surface or our fully sprung seat suspension and unique back lift, Paragon Sleepers provide the quality, comfort and options one expects in a premium Sleeper product.